for $949,000 with 4 bedrooms and 4 full baths, 1 half bath. This 3,200 square foot home was built in 2018 on a lot size of 0.33 Acre(s). WOW! The view from this lot is captivating! Proposed New Construction by Dale Thompson of Compass Custom Homes. 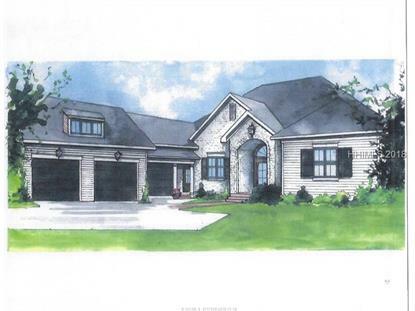 This beautiful new home has 4 bedrooms, 4 and a half baths with 3, 200 square feet built on the BEST lot in Hampton Lake. When you enter the front door, every room is situated to take in the expansive lake view. The open concept has an office with a wall of glass doors, family room, Carolina room and eat in kitchen. Floor to ceiling windows all along the back. Don't miss this opportunity of new construction while there is still time to customize your dream home!